I was in the Australian Day Tasting Dublin (#ADTWine) this week (thank you Jean Smullen for the invitation) and it was fantastic! 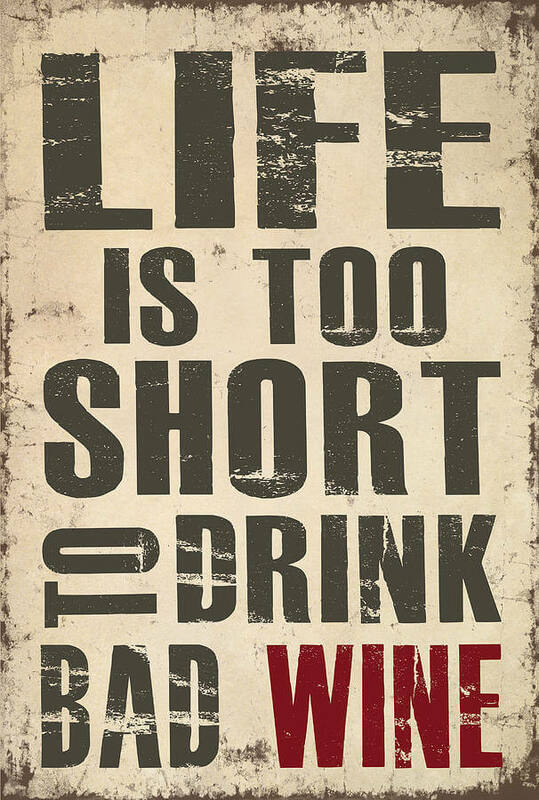 Great atmosphere, nice people, good wines… what else would you want? Just because I was a bit in a hurry doesn’t mean I didn’t taste everything! Well, I missed one or 2 tables, I confess, but I got into the spirit! I started from producers looking for distributors – even some of them already sell in UK – then the producers already represented in Ireland, and I found some nice gems! 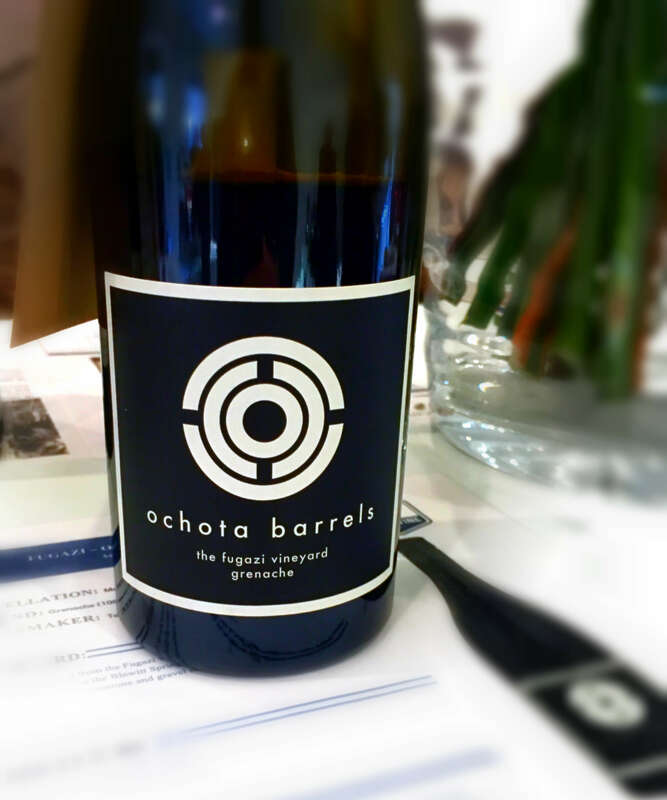 Ochota Barrels “The Fugazi Vineyard” McLaren Vale Grenache 2015: light cherry, with notes of fresh berries, sweet spices and something floral in the back. Long finishing and firm tannins. 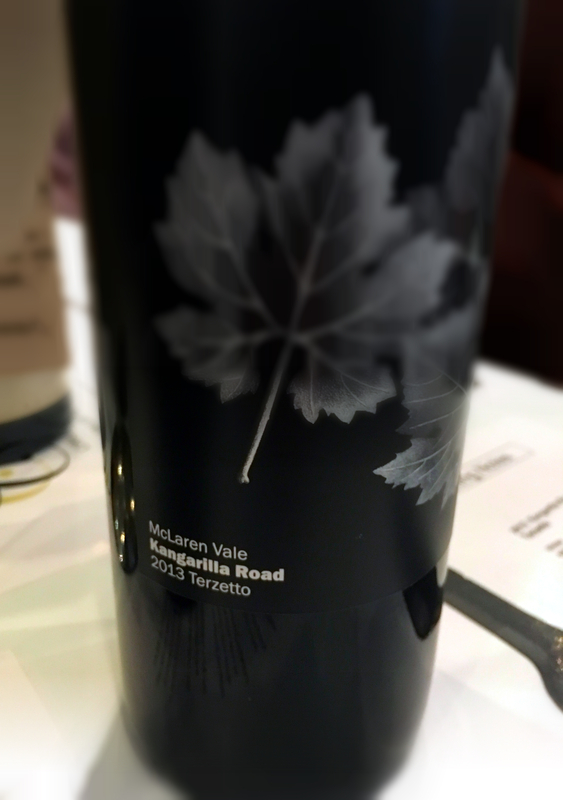 Kangarilla Road “Terzetto” McLaren Vale Sangiovese Primitivo Nebbiolo 2013: Red berries, sweet spices, full-bodied. Good value for €18. 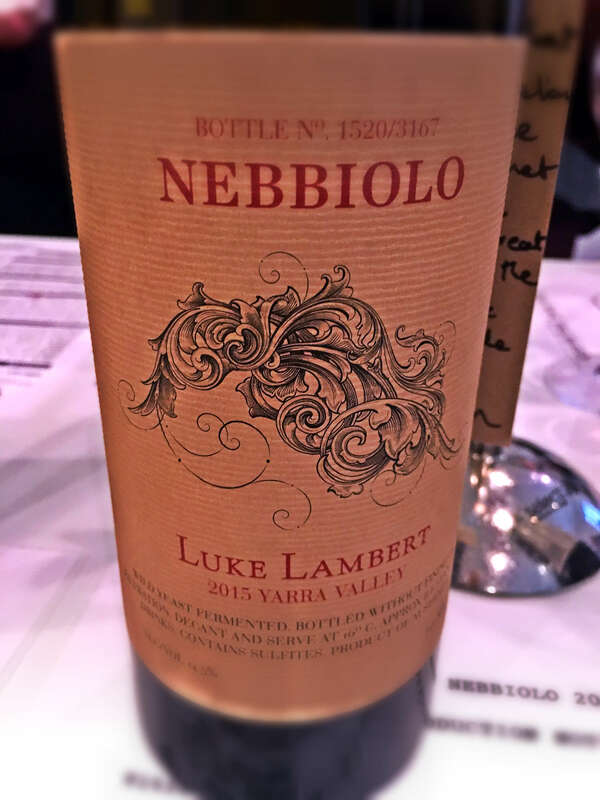 Luke Lambert Yarra Valley Nebbiolo 2015: Fresh and aromatic, red cherries, plums and spices with subtle citric and herbal. A real fine wine, exploring the beauty of Nebbiolo! 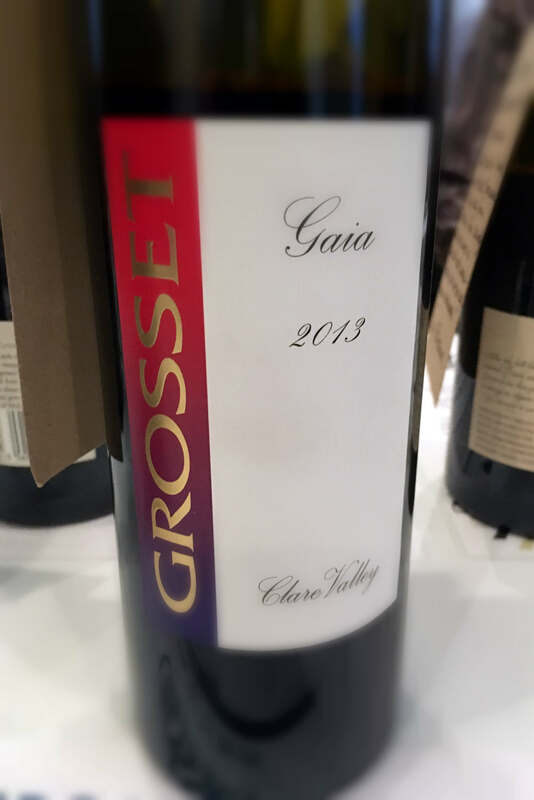 Grosset “Gaia” Clare Valley Blend 2013: Light purple, blackcurrant, plums, woody. Velvety, silky, long finishing. Lovely blend of Cabernet Sauvignon and Cabernet Franc! That’s all for now…I might post other notes later. The 20a. 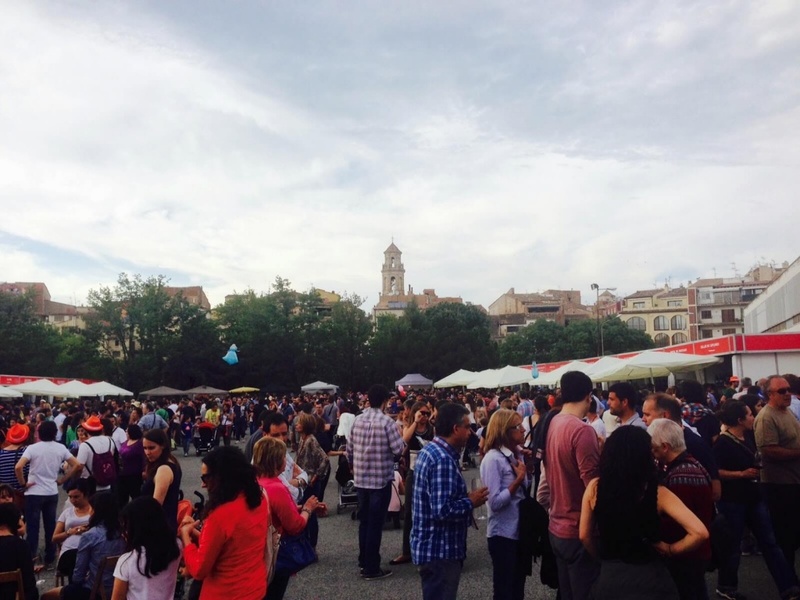 Fira del Vi – Falset (el Priorat), happening now, 2 and 3 of May 2015, is the tasting show for Montsant and DOQ Priorat wines held in Falset, an extraordinary event which brings together the very best producers in the region, a program rich and diverse, full of surprises, with joy and good wines and oils that are part of a landscape that is pure culture. The fair itself takes place on 2 and 3 May, in which attendees can enjoy an excellent representation of the wines of the region, along with region’s olive oil and artisan cheeses of Catalonia. 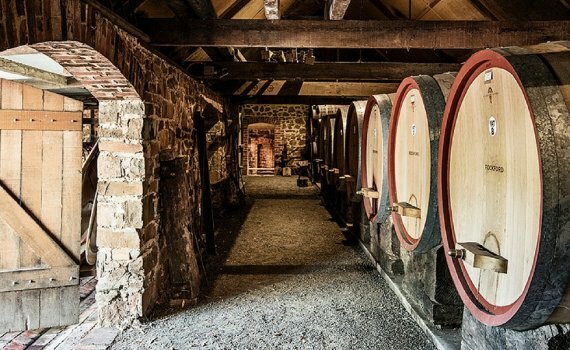 On May 2 at 10:00 the twentieth edition of the “Falset Wine Fair” opened its doors to the public with a timetable and ongoing attention that lasted until 20:00. This year marks the 20th edition of the Fair, and as such, needs new and important events that underlie its importance and prominence. This is a HUGE opporyunity to find new business!